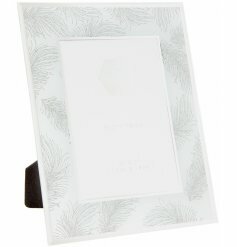 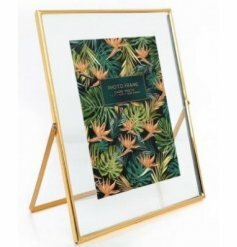 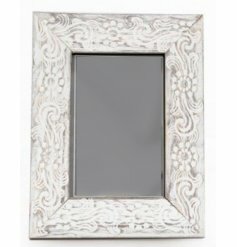 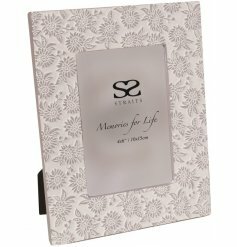 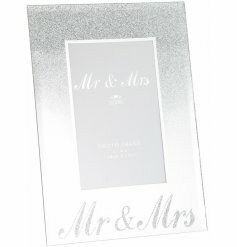 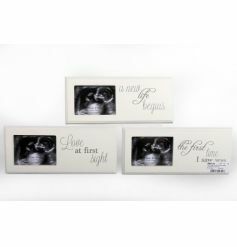 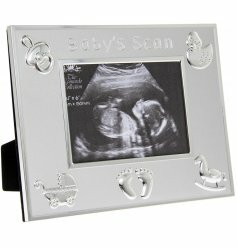 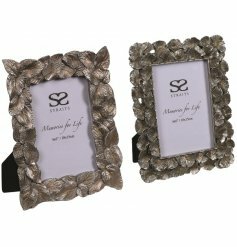 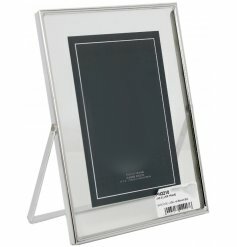 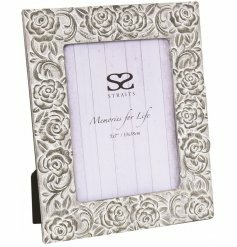 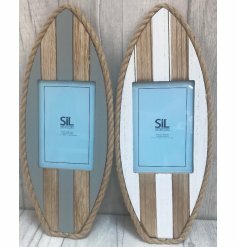 Mr&Mrs Silver Glitter Mirror Frame 4 x 6"
Wholesale Picture Frames and Holders. 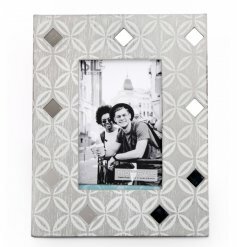 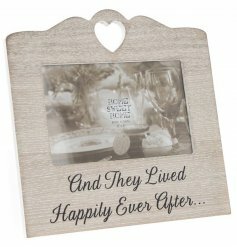 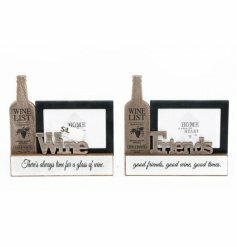 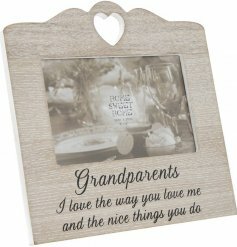 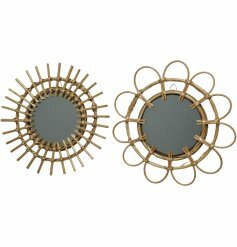 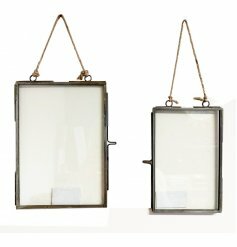 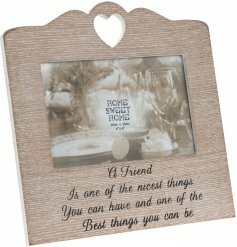 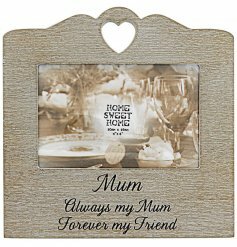 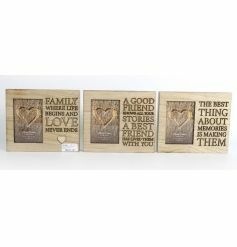 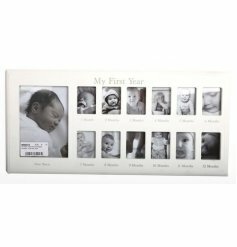 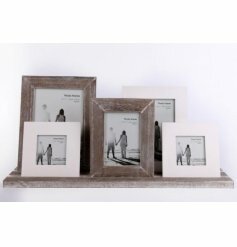 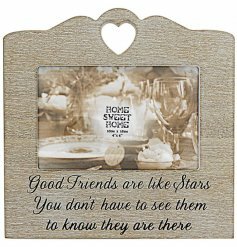 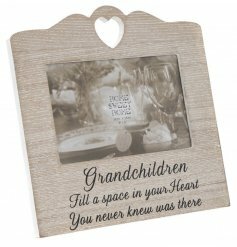 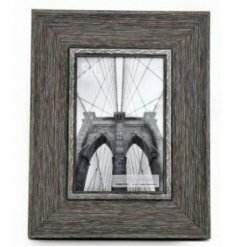 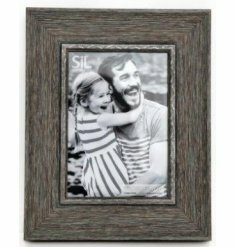 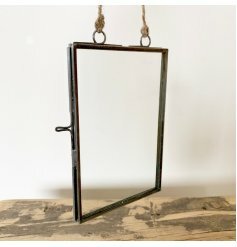 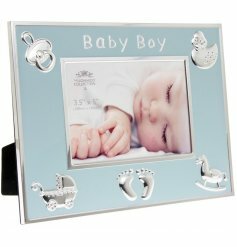 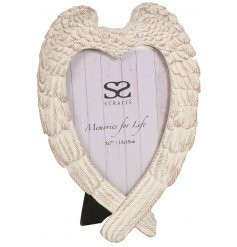 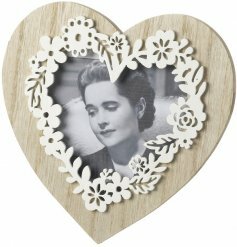 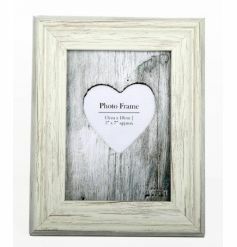 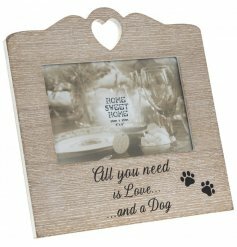 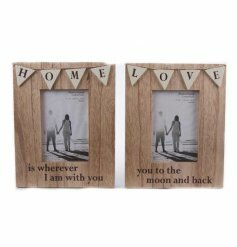 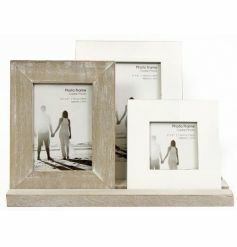 There are so many different frames in all sizes, from freestanding and wall hanging to metal and wooden frames. 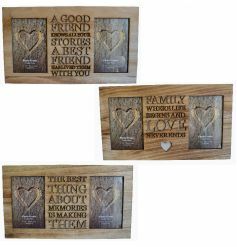 Some of our best selling lines can be found below, some of which are exclusive to us.